In order to fulfill the bulk demand of clients in timely manner, e have developed advanced infrastructural unit. Our entire infrastructural unit is looked after by the experienced and diligent staff, who are very well aware of their duties and ensure that the work assigned to them is completed in timely manner. Our infrastructure comprises storing unit, packaging unit and manufacturing unit. Machines based upon advanced technologies are placed at our manufacturing unit, which help us to manufacture bulk products in minimum time-frame. 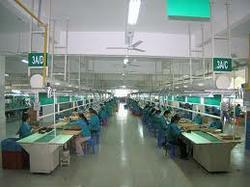 R&D unit is also developed by us, which help us to upgrade our products timely. 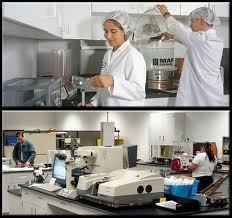 We own a well-equipped and advanced R&D unit, which help us to remain updated of the trends prevailing in the market. Our experts put all their efforts to serve the clients with nothing less than the best. They help us to make our products fully loaded with best features, so that the clients are served in an appropriate manner. Researches carried out by us, help us to meet the ever-changing demand of clients in an appropriate manner.